What are Green Coffee Beans? Green Coffee Bean Extract is derived from raw or unroasted coffee beans. Supplements based on this extract have become popular in recent years since researchers have discovered that they contain many beneficial components. In particular, the extract from green coffee beans contains chlorogenic acid, quinides, lignans, and trigonelline which make it a great home remedy for many health conditions. The roasted and brewed coffee beans that we're usually familiar with do not serve the same health benefits since the cleaning, drying, roasting and brewing processes destroy many of their medicinal components. What are the Benefits of Green Coffee Beans? Green Coffee Beans are known for their many health benefits including their ability to regulate glycemic disorders, promote weight loss, prevent tooth decay or cavities, and treat migraines, high blood pressure, and high cholesterol levels. The trigonelline and chlorogenic acid components of green coffee are also known to have antiglycemic, anticarcinogenic and anti-septic activity. Recently, Green Coffee Bean Extract has become extremely popular among people eager to lose weight. It is known as an herbal medicine that burns fat fast without any special diet or exercise. A few studies have suggested that the chlorogenic acid in the extract may be responsible for activating the metabolism of excess fat in the body and to help slow down the absorption of fat from food. According to a recent study, individuals lost 2 pounds after 2 weeks of regular intake of 400 mg of Green Coffee Bean Extract three times daily. They did not change their normal lifestyle or diet. Another study in India found that participants lost an average of 18 pounds over a span of 22 weeks of regularly using Green Coffee Bean Extract. The recommended dose for weight loss is to take 400mg of Green Coffee Bean Extract three times daily, half an hour before meals. For optimal results, it is recommended to also engage in a moderate exercise routine along with a healthy diet. Studies have shown that the Chlorogenic Acid and Trigonelline in Green Coffee Beans may help regulate the blood sugar levels. Studies have found that 100 mg to 400 mg of the extract from these beans showed a significant decrease in blood sugar levels compared to the placebo doses. 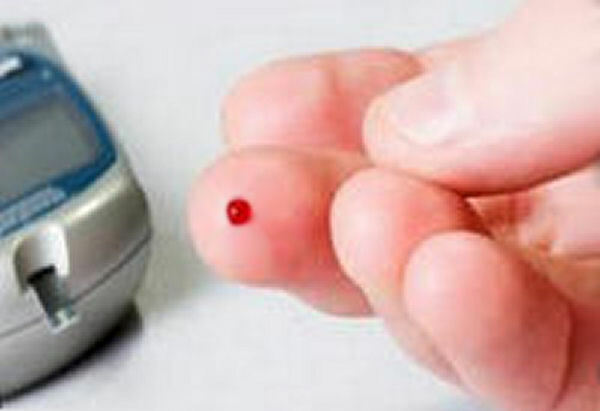 Therefore, taking 100 mg to 400 mg of Green Coffee Bean Extract half an hour before meals twice per day may help regulate high blood sugar levels. Studies have found that Green Coffee Beans have a high level of anticarcinogenic activity. They contains many types of antioxidants including polyphenols which cleanse the body from unhealthy wastes and help neutralize the damage caused by free radicals. Free radicals are usually the main cause of many kinds of cancers and they are also responsible for the aging process. Therefore, for people who are at risk or are at early stages of cancer, taking 400 mg of Green Coffee Bean Extract three times daily might help suppress or inhibit the growth of cancerous cells. What are the Side Effects of Green Coffee Beans? There are no known adverse side effects of Green Coffee Bean Extract. However, it's not recommended for pregnant or breastfeeding women due to its caffeine component. People who are not allowed to have coffee or caffeinated beverages should also avoid products based on these beans. 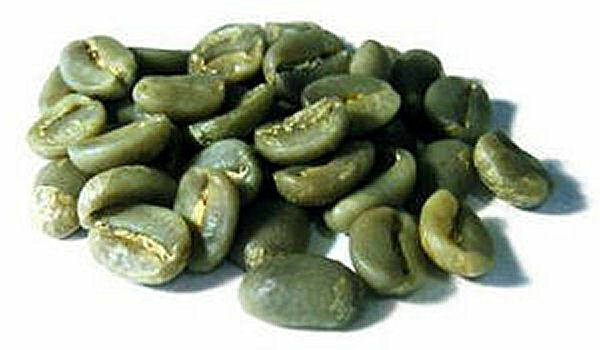 Individuals who are currently being treated for health conditions such as Irritable Bowel Syndrome (IBS), diarrhea, ulcers, osteoporosis, glaucoma, anxiety, sleep disorders, heart conditions, or are taking any other medication should consult their doctor prior to taking Green Coffee Bean Extract on a regular basis. Extracts can be purchased from most natural health and herbal food stores. When buying it, look for extract derived from Arabica Green Coffee Beans instead of Robusta Coffee Beans, since the Arabica plant is considered to have higher levels of polyphenols, chlorogenic acid, and caffeic acid. Also make sure that the extract contains 45% or higher chlorogenic acid. If you are using the extract for weight loss or to regulate blood sugar levels, the recommended dose is 400mg per capsule. Therefore, look for a package that contains your required amount. Discover natural treatments for this common disease. Find out how some simple lifestyle adjustments can promote weight loss. WARNING: This free home remedies site is intended to be for educational purposes only. Before making use of any of the natural and home remedies on this site, please consult your doctor or a naturopathic or homeopathic professional. Copyright © 2019 Home Remedies Web. All rights reserved.